Our dentists will make this routine procedure comfortable; there’s no need to fear it. 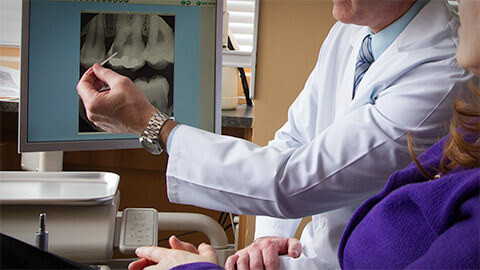 Terra Nova Dental Centre offers root canal procedures and other endodontic treatments. All of our procedures are conducted by well trained and experienced professionals. Most people fear root canals, but really they are quite simple - and relatively painless. When the root of a tooth becomes damaged or decayed, a dentist simply enters the tooth, removes the damage and reseals the tooth again. This prevents the necessity for extraction of the entire tooth.